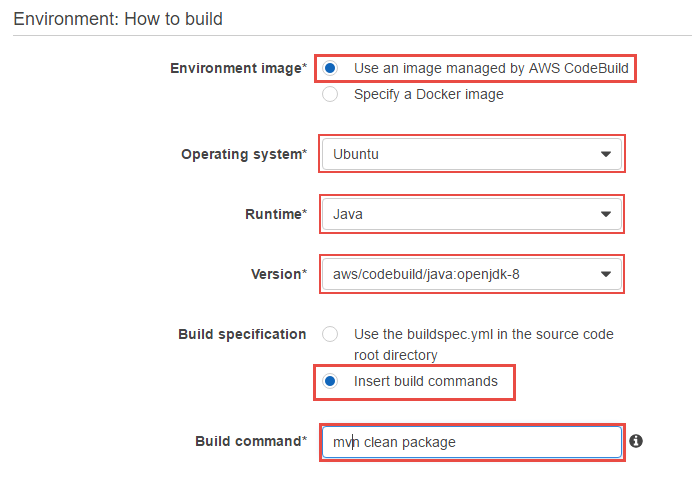 From my previous blog, you can get a hands on with the AWS API Gateway. Now we will deep dive into it. Following points will be covered. How to pass Query String to the method? How to pass Headers to the method? How to Transform the Response of the Method? How to receive Custom Response Code (400,500,…) for the method? You can refer my previous blog to have the prerequisites. 1.How to pass Query String to the method? You have an API with you already, where you are calling an API with GET method, you get all the records in response, but what if we want a specific record in response? How can we get it? In this scenario, we can use the Query String. We will get the query string parameter from the HTTP request and then integrate the request using Mapping Templates. 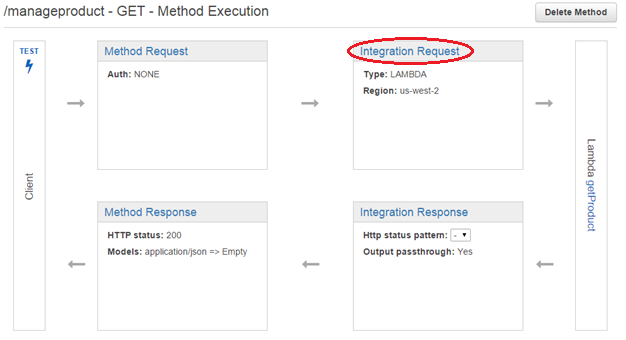 Step 1: Go to your method, you will see the below screen, click on Integration Request. Step 8: Save the Template by clicking on the tick. 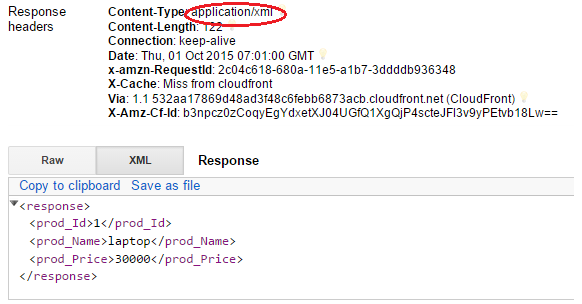 Step 9: Your API will accept the query string and it will be mapped as per our code. Step 10: You can TEST your API using REST Client. Call your API passing query string. 2.How to pass Headers to the method? Step 7: Write “application/json” explicitly. 3.How to Transform the Response of the method? Converting the response helps when we are returning in JSON, but we need the output in XML. 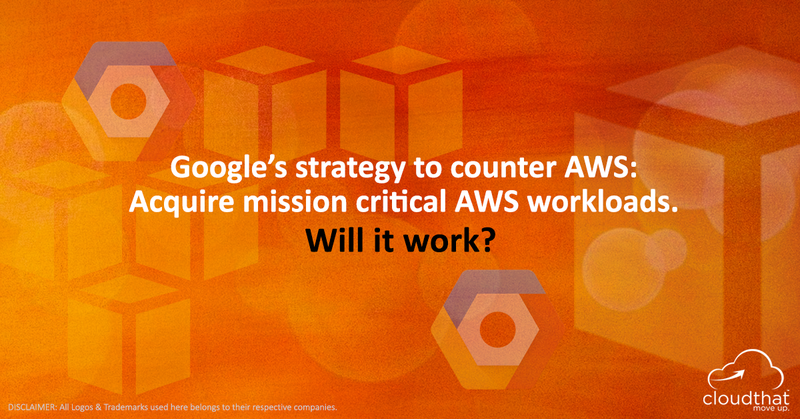 We can achieve the same by transforming the API response. For transforming the response, we will again use mapping templates. We will write a template which converts the response and gives the desired type in return. Note: Again deploy your API to test your API from REST Client. You will find the following response. Now check the Content-type in response. 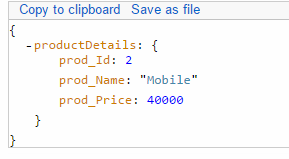 4.How to receive custom response code (400, 500,…) for the method? When we are calling any method, by default it returns 200 as a response code in AWS API Gateway. Even though if the response is success or error still the code returned will be 200. AWS API Gateway provides the feature where we can actually give the custom code for the response. We have an API where we are passing a query string or header values like 1, 2 and 3. In response, we are getting the product detail about the respective product_Id. So we will set the custom code for the BAD REQUEST. If the person is passing the query string value more than 3, we will return an error with the custom code 400. Step 1: On your Method screen click on Method Response. Step 2: Click on Add Response. Step 3: Select the response code 400 and click on the tick to save. 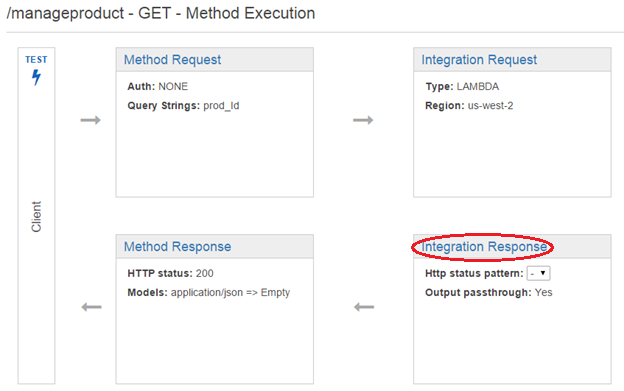 Step 4: Click on Integration Response and add an integration response. Step 5: Provide Lambda Error Regex as “Bad Request: .*”. For Method Response, select the Method response status as the code that you have inserted and click on save. Step 6: Now click on an arrow button as shown below and click on mapping templates and add a template. Step 7: Provide “application/json” as a content type and provide following string as a template and save. “errorMessage”: "Bad Request: You submitted invalid input"
Step 9: Test your function with the value greater than 3. It will return you custom code with our custom error. API keys are key generated by the Developer. Developer distributes the key to the third party users to restrict the unwanted user partially as well as to monitoring the API usage of the particular user. I have said that the API key is for the used for the authentication partially because AWS does not recommend to use only API Keys for the authentication. When we enable the API Keys, the user must pass the Key to call the API. Othervise it will give retuen a message “Not able to access resources”. 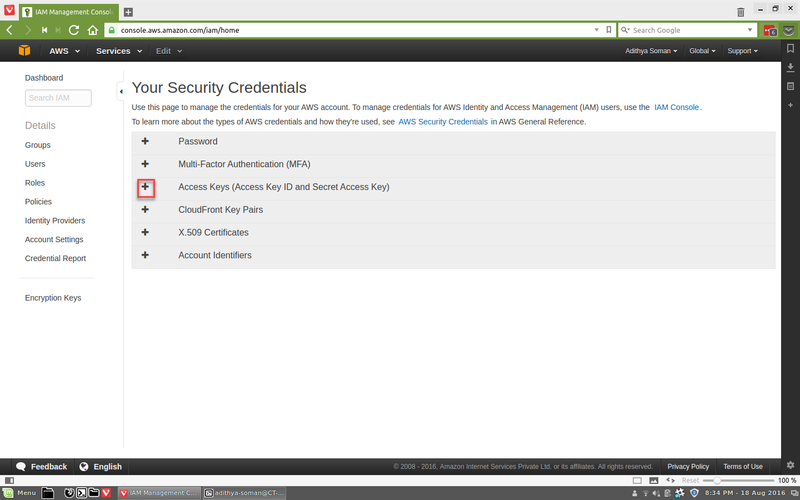 Step 4: Your API key has been generated, select API and Stage and click on Add. Step 5: You can see your stage has been added to the Stages Enabled. Step 6: Now navigate to the API Method Execution Console. AWS API Gateway provides the service which provides the platform to create REST APIs with minimal efforts.it does not only provides the API calls as well as such a useful features as passing query string and header parameters, transforming the response type, returning the custom error code and using the API Keys for authentication. 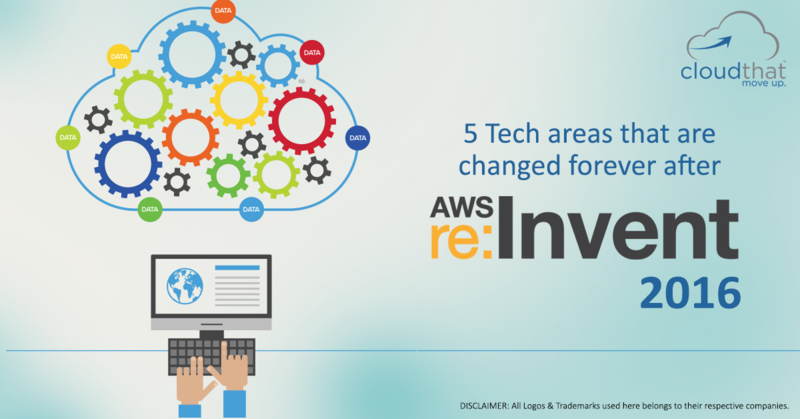 The AWS API is becoming the powerful tool to create and deploy the REST APIs with integrating with Lambda function, although you can use the other endpoints as well.It also provides many other features like Cloud watch Monitoring,caching.API Key to distribute to the third party users. If you have any queries on API gateway or you have trouble getting it setup, feel free to drop a question into the comment section below. buddy. the links aren’t working in this article. Can you please mention the link where you are facing the problem? Can you give me an example for get request using lambda? 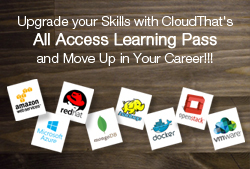 please follow my blog https://blog.cloudthat.com/api-gateway-lambda-dynamodb/. you will definately find the answer for your question.